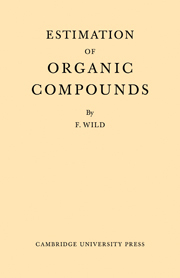 Originally published in 1927, this textbook is a self-contained and systematic introduction to the principles of chemistry and was designed to complement the study of undergraduate students and to act as an adjunct to university lectures and laboratory teaching. 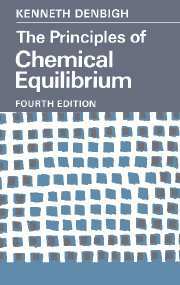 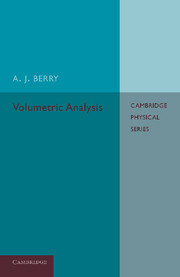 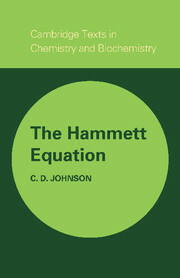 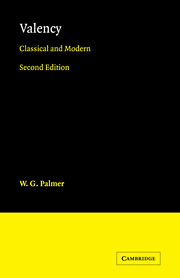 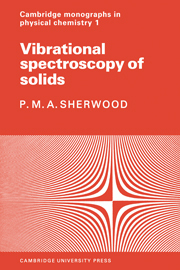 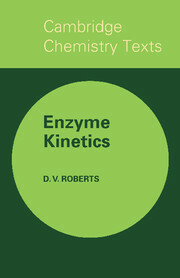 The book covers a diversity of subjects, ranging from 'The halogens and their derivatives' to 'Nitrogen and its compounds' to 'Molecular and atomic weight determinations' and notably, the more advanced subjects of hydrogen-ion concentration and the chemistry of colloids have been included for reference too. 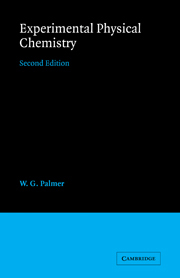 No previous knowledge is assumed and the only pre-requisite is some elementary knowledge on laboratory terminology. 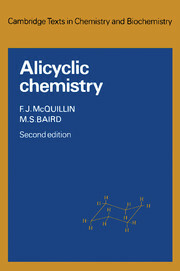 Diagrams are also included to support the text. 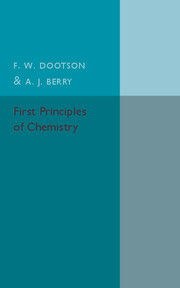 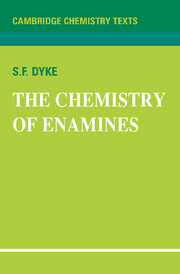 This book offers a valuable overview of chemistry and will be of interest to students looking for an introduction on the subject as well as to researchers and scholars interested in the history of education.